We are pleased to announce that Nexem Staffing ranked #126 on Staffing Industry Analysts’ (SIA) 2018 report on the Largest Staffing Firms in the United States. The global advisor on staffing and workforce solutions features 143 companies on its report ranked by revenue and covers firms that generated at least $100 million in 2017. According to SIA, these companies generated $83.6 billion in US staffing revenue last year (58.6% of the market). These results prove that, just like the ever-changing industry we are in, Nexem Staffing never stands still. We would like to thank all of our associates that keep reaching higher and delivering unique and meaningful experiences to our clients and candidates. Congratulations as well to all 143 of the staffing agencies that made it to the list! You can find SIA’s press release here and its full report here. 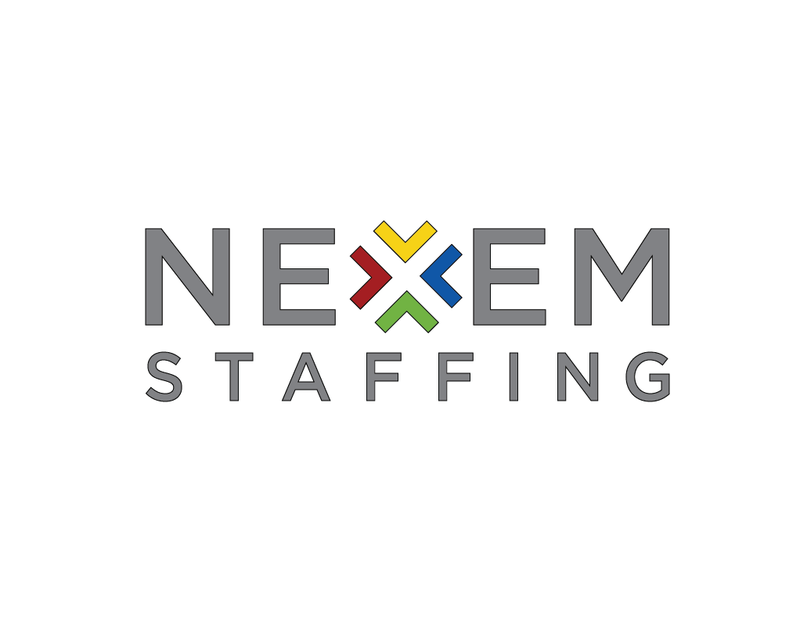 Nexem Staffing serves over 600 clients from 27 branches throughout the US. 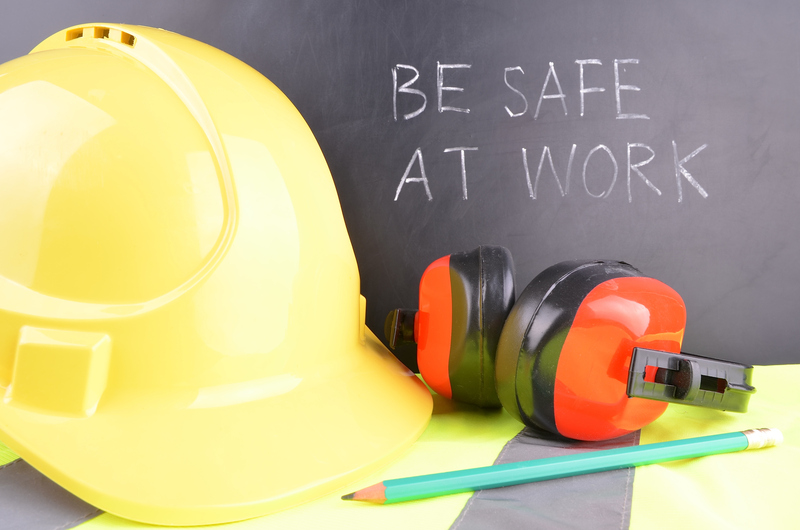 Our specialties include temporary labor and direct placement solutions in Light Industrial, Administrative, Technology, Healthcare, and Legal. We currently provide a workforce of more than 6,000 talented employees and are one of the fastest-growing staffing firms in the US.